Many people working in the nutrition industry feel positive about the EU’s new process for the approval of novel foods, new research by the organizers of Vitafoods Europe shows. However, experts are warning that there could be adverse implications for some companies’ intellectual property portfolios. The new regulations on novel foods, defined as anything without a significant history of consumption in the EU before 15 May 1997, come into force on 1 January 2018. 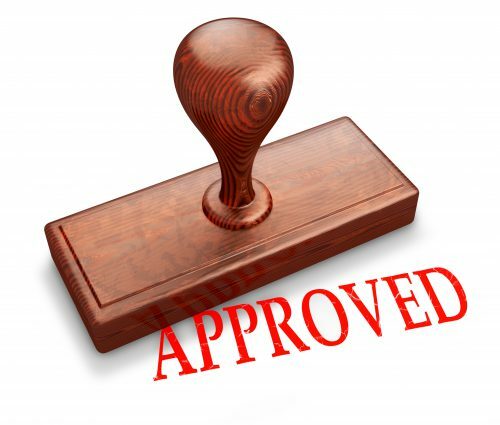 For the first time, the approval system will be centralized, with applications submitted to the European Commission rather than individual member states. There appears to be a degree of optimism about the new regime. Some 20% of industry professionals surveyed by the organizers of Vitafoods Europe said they thought the new rules would have a positive impact. This was double the number who expected them to have a negative impact (10%). In addition, 27% said they had already taken action to prepare for the new rules, while 17% said they were now more likely to apply for novel foods status, compared with 12% who said they were less likely to do so. Reforming the novel foods regulation is intended to streamline and speed up the application process. “The biggest problem with the old system was time,” said Liza Van Den Eede, regulatory affairs director at Pen & Tec Consulting, who will be presenting an update on the new process at Vitafoods Europe 2018. Another key change is that authorizations will be generic. This means that once a novel food is approved it will in most cases be authorized for anyone to market. “The new regulations certainly represent progress for traditional foods from third countries or for relatively simple products – exotic berries for example,” said Dr Steffi Dudek, senior scientific consultant at analyze & realize. “I’m also concerned that some products that should be subject to their own authorization might enter the EU market under a generic authorization,” he said. Would there be an increase in number of applications for novel foods approval in 2018? “It’s possible that a lot of companies have waited for the new regulations to kick in before submitting their applications,” said Dudek.